Preheat oven to 180 °C. 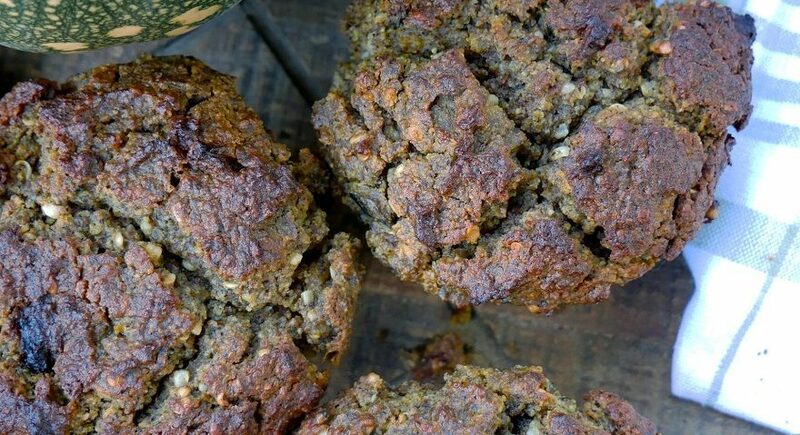 Grease muffin tin with a little bit of coconut oil. Blend oil, honey, milk, pumpkin, and eggs until combined. In a separate bowl, combine all the dry ingredients (except for the hemp seeds) together. Add the wet ingredients to the dry ingredients until the mixture is just combined. Then fold the hemp seeds into the mixture last. Spoon the mixture into the muffin tin, filling each cup 1/2 to 3/4 full. Bake for approximately 20 to 25 mins or until inserted knife comes out clean. Perfect as mini muffins for the kids school lunchbox. Just reduce the baking time to approximately 15 to 20 mins. High in protein and good fats, this is a great on-the-go breakfast or a post workout snack. If you want to increase the protein in the muffin, substitute the 1 cup hemp flour for 1/2 hemp flour and 1/2 hemp protein powder.